It is high time the Consumer Protection Council as envisaged in the Sindh Consumer Protection Act 2014 was constituted to effectively protect all legitimate rights of the consumers in the province. The demand was made by representatives of concerned non-governmental organisations while speaking at a press conference here on Thursday. Those who spoke on the occasion said that much time had passed since the enactment of the Sindh Consumer Protection Act 2014, but the Consumer Protection Council as envisaged in Section 25 of the act had yet to be constituted. They said that several issues pertaining to the fulfillment of the due rights of the consumers had yet to be resolved as the setting up of the council had been unduly delayed. They said that the proposed council had to work for collecting information about products which could cause harm to consumers and to propose means and methods to stop their manufacturing and sale in the market. Trustee Helpline Trust Justice (retd) Majida Rizvi said that though consumer courts had been established in the province, a proper campaign should be run in the mass media to make the people aware about the utility of the courts and also about the method to lodge a case. She said the consumers should know that they didn’t need to engage services of a lawyer to lodge and pursue a case in the consumer courts. She said that if any consumer court did not provide justice to a complainant, then he or she had the right to move the high court to get his or her complaint resolved. Helpline Trust’s founding trustee, Hamid Maker, said a proper media campaign in Urdu, English and Sindhi languages should be run in the electronic and print media to make the consumers aware about their right. He said the Helpline Trust would lend full support to the government in this regard. 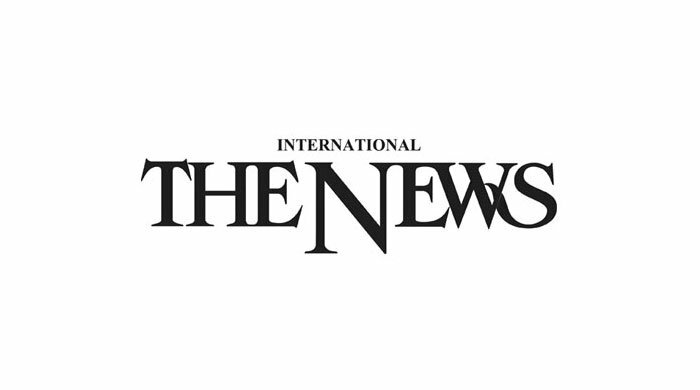 A representative of another NGO, Shakeel Baig, said the concerned consumers should know that they should carry the original receipt of any purchase if they had decided to lodge a case in the consumer court against a defective product. He said the rampant issue of fleecing customers in online shopping could also be effectively checked by the enforcement of this law. He said Karachi Division comprised six districts and a consumer court in each of the district could easily be constituted by sparing a room in the office of the deputy commissioner of each of the district.